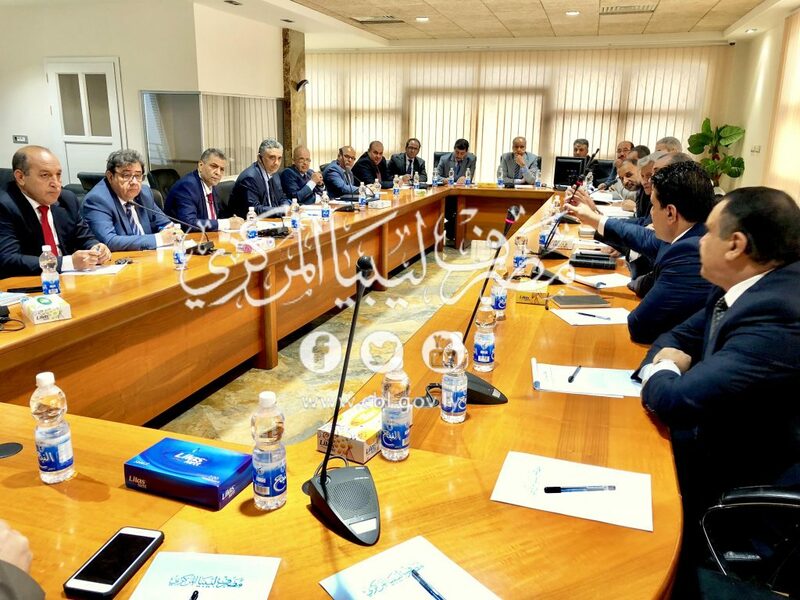 Mr.Saddek Omar Elkaber,Governor of The Central Bank of Libya, held a meeting on 8:30 Sunday morning 21-10-2018 at the Supervisory on Banks and Monetary Department. 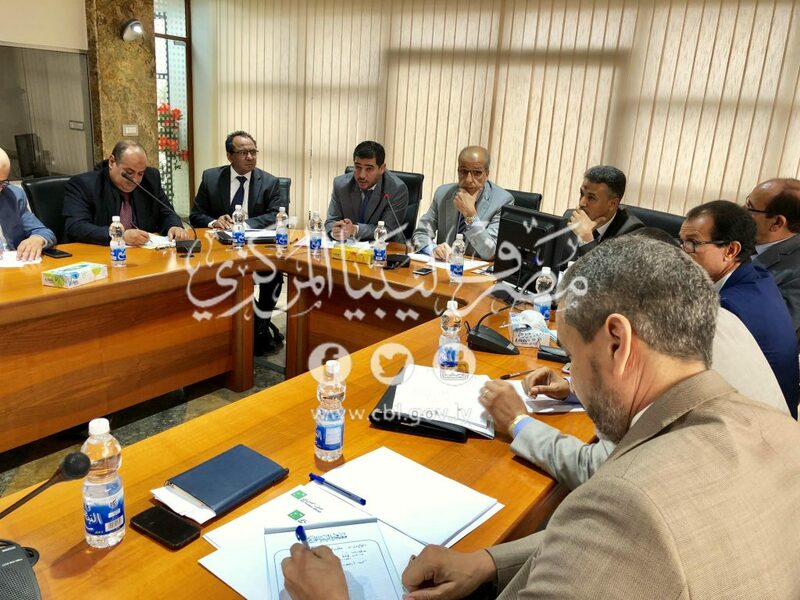 This meeting was under the framework of the Central Bank following up the progress of the financial and economic reform program and evaluating services of commercial banks either for customers or companies, besides discussing the difficulties facing the banks in order to solve. The meeting also addressed the electronic clearing, Issuance of Instruments, Electronic payment services which aim to improve the performance of banks for citizens, as well as completing any requirements for the sake of development, especially for the cities in the south of the state. In addition, the meeting also discussed the performance of commercial banks in the field of combating money laundering and terrorism financing.